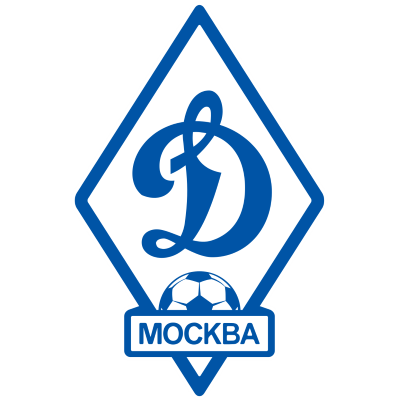 Russia's oldest football club, Dynamo Moscow are the only club to have never been relegated from the top tier in their country. Formed in 1923 after the Russian Revolution with strong ties to the Interior Ministry, they went on to win several League titles and Cup competitions in the 1930s and 1940s, and were the first Russian club to tour the West, playing in a goodwill tour after World War II in 1945. They continued their successes at home into the 1950s, and to a lesser degree in the 1960s and 1970s, eventually becoming Russia's third most successful club. They reached the 1972 European Cup Winners Cup final, where they lost to Rangers at the Nou Camp in Barcelona. 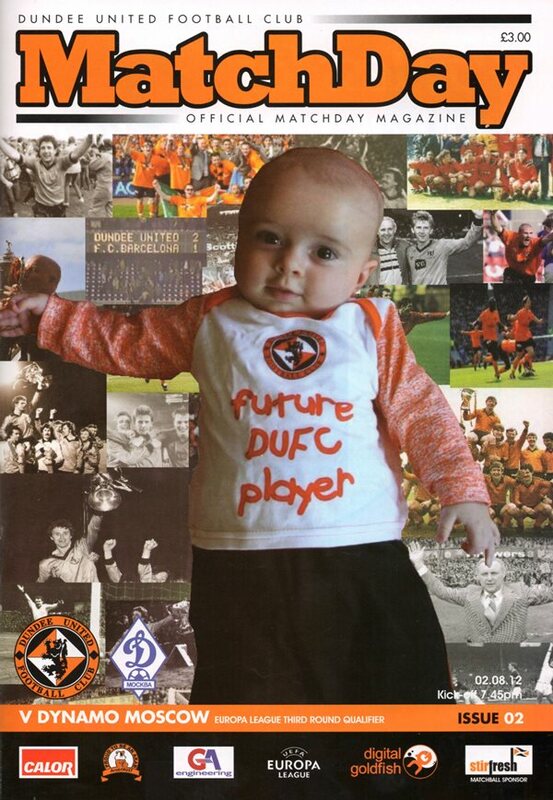 After qualifying for the Europa League for the third successive season, United were drawn against the experienced Russian side in 2012, with a credible and pulsating 2-2 draw at Tannadice - however the Russians won easily in Moscow.